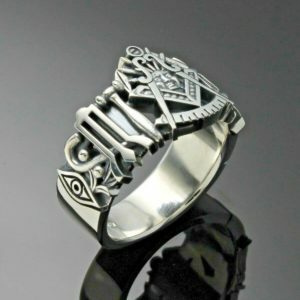 This ring is perfect in every way. 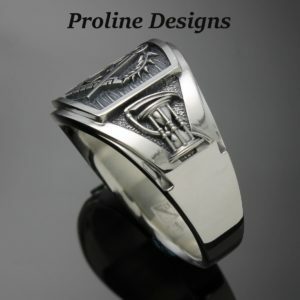 If you are looking for high quality, this is the place to do business. 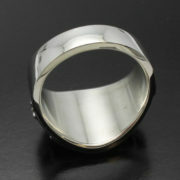 Thank you and we will do business again. 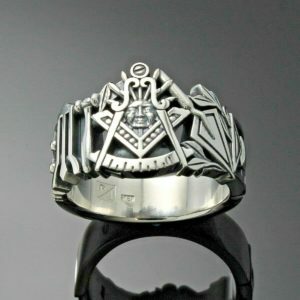 The ring is gorgeous! 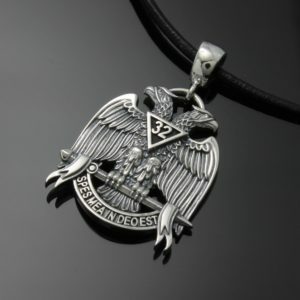 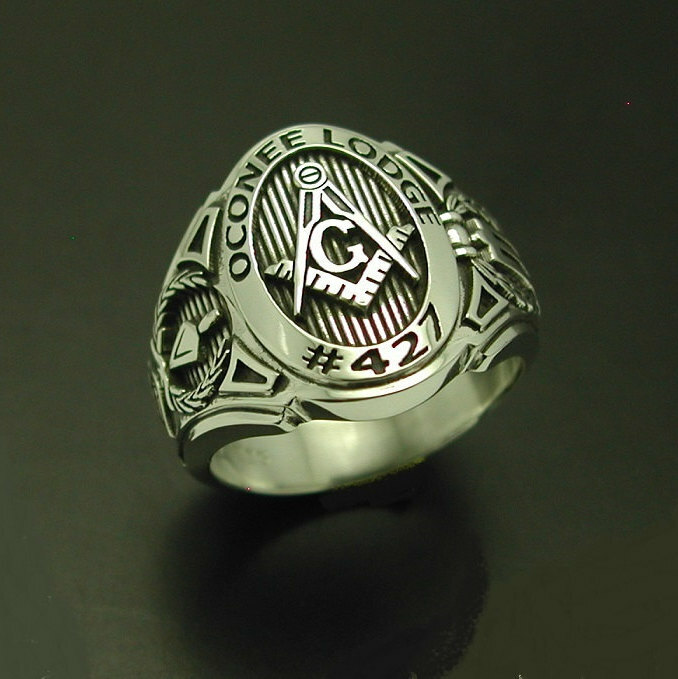 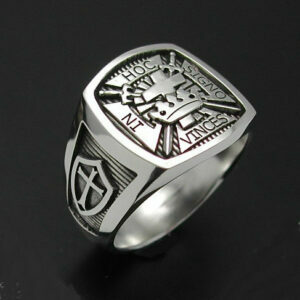 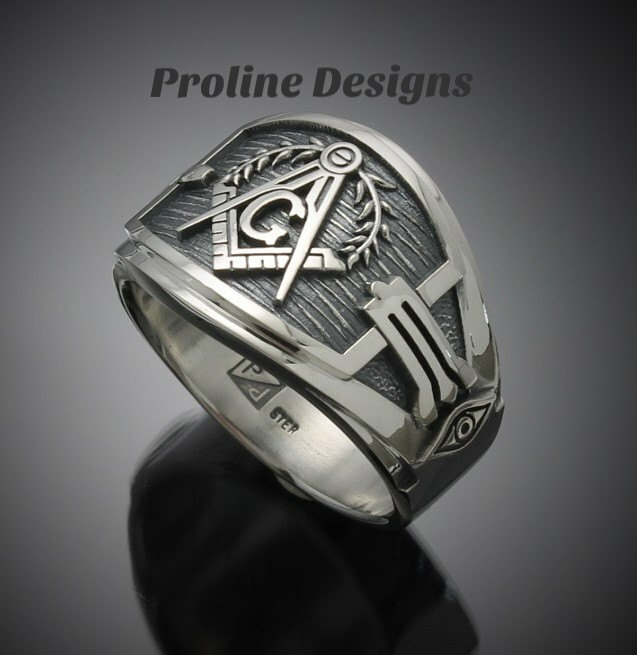 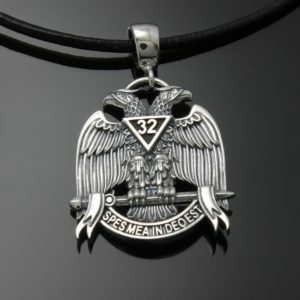 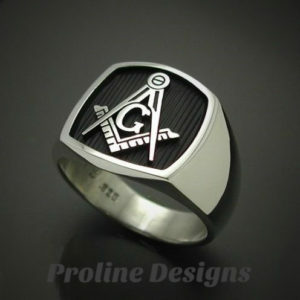 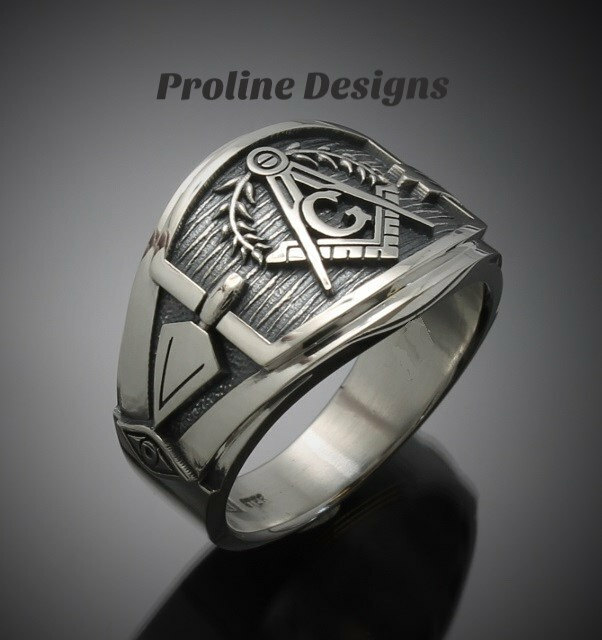 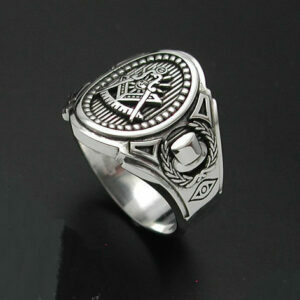 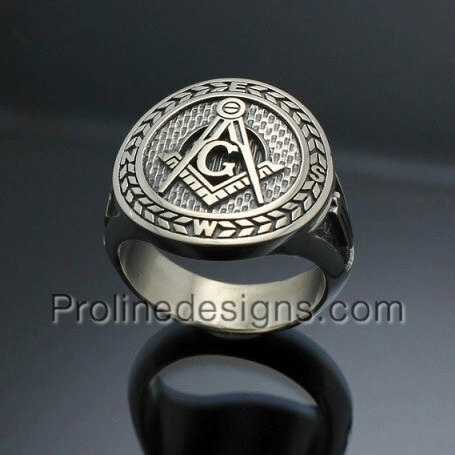 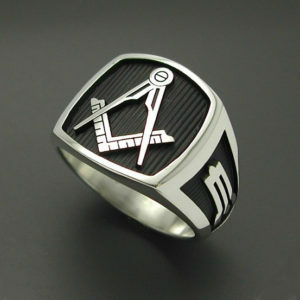 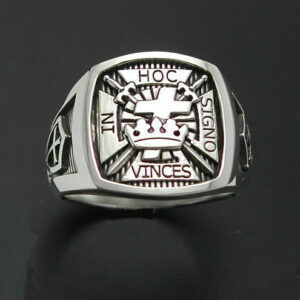 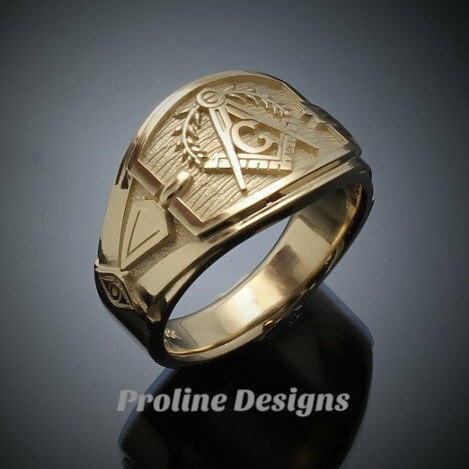 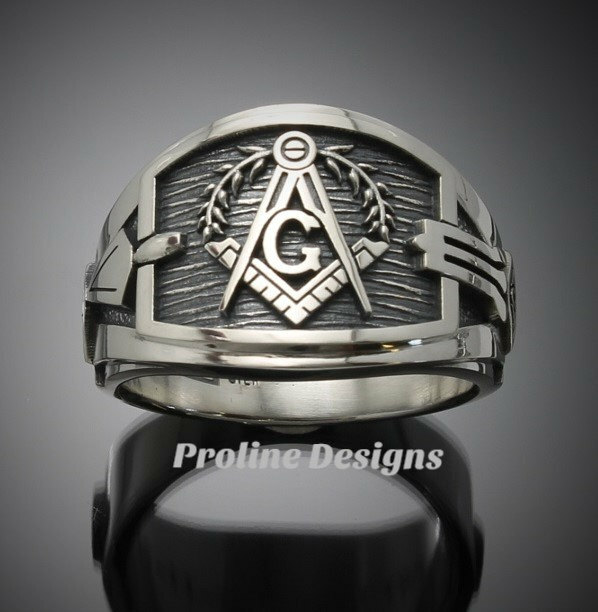 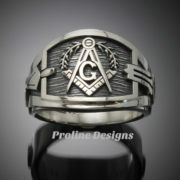 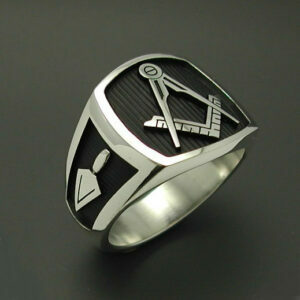 All you can ask for when looking for a Masonic ring. 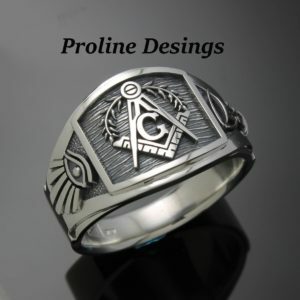 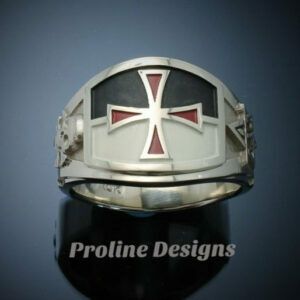 I would definitely recommend ProLineDesigns for all of your ring needs. 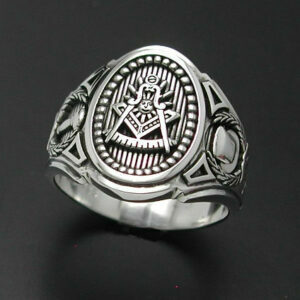 I’ll be shopping with them again for my future wants. 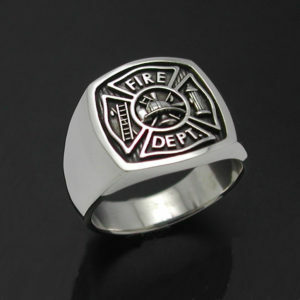 I purchased this ring for my husband. 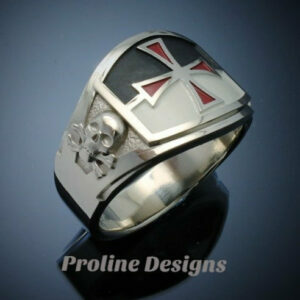 It came just as it looks in the photo and both of us are very pleased with the quality. 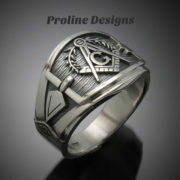 I would absolutely recommend this company if anyone were to inquire about it.